The technology group Wärtsilä is to supply a 22 MW baseload power plant to Morocco's state utility under an engineering, procurement and construction (EPC) contract. The main evaluation criterion for the project was the levelized cost of energy (LCOE) during an operating period of 20 years. LCOE measures the operating period costs divided by the energy produced. The power plant consists of two Wärtsilä 46 engines, operating on heavy fuel oil with the capability to use light fuel oil as a back-up. This order is booked in the second quarter of 2017. The equipment will be delivered in early 2018, and the plant is expected to be fully operational in January 2019. The growth in energy demand in Morocco is a result of improvements in the population's access to a basic infrastructure - including electricity. 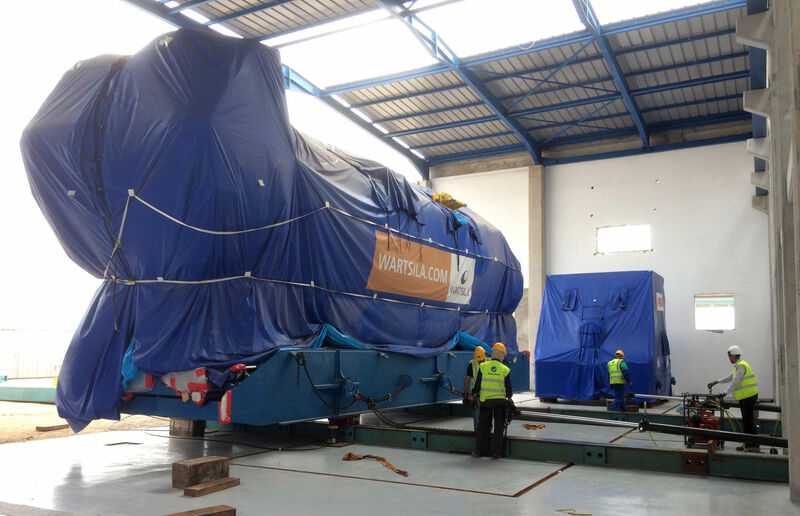 With this new power plant, Wärtsilä will now have an installed base of 189 MW in Morocco, the total installed base in Africa being 6 GW.